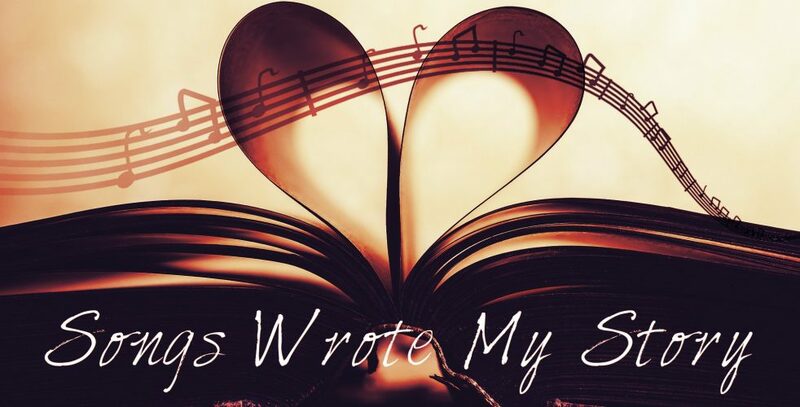 Songs Wrote My Story is Going on Hiatus! This is something I’ve been thinking about for a while, and I’m finally getting around to making it official. I’ve probably unofficially been on hiatus for a few weeks now. After two and a half years of this, it feels like time for a bit of a break. 2. There are approximately 45 books on my shelf that I’m super excited to read, and have not gotten around to yet because of making commitments to other books. And since I spent money on them, I should probably get around to reading them. 3. I’ve joined a new HP RPG site, and have been getting really into it, which takes time away from reading and blogging as quickly. 4. I also picked up knitting early this month, and I’m still super slow at it. It’s been really great for my self-care practices, but until I pick up speed, it’s a long process to make anything. 5. I’m trying to write a book. It’s 99% awful currently, but I’ve received a lot of positive response from the concept from people I’ve talked to, so I think it might have potential with major editing. I’ve still got some books and posts outstanding, so despite this hiatus, you’ll still see a few things going up around here over the next month or so. But I’ve stopped taking books for review, and I’ll probably not review most of the books I pick up on my own. I’ll also still be around on Twitter (which I post two maybe twice a week, but still) in the meantime. I’ll probably still go through the blogs on follow now and then as well. The plan is to get back to reviewing and blogging again in future, though at this point, I don’t know when that will be. I’m still working through the books I have for review currently. Thanks for everything, folks. It’s been great. Ooh, the HP RPG sounds great! Enjoy your break! That does sound a bit naughty 😛 But stalk away, since I do the same to you!